***OPEN HOUSE Saturday, September 8th from 11am to 3pm***Large, spacious, completely move-in ready home. Fenced corner lot which backs to Village Green Park. The large park has a pool, tennis courts, playground and more. 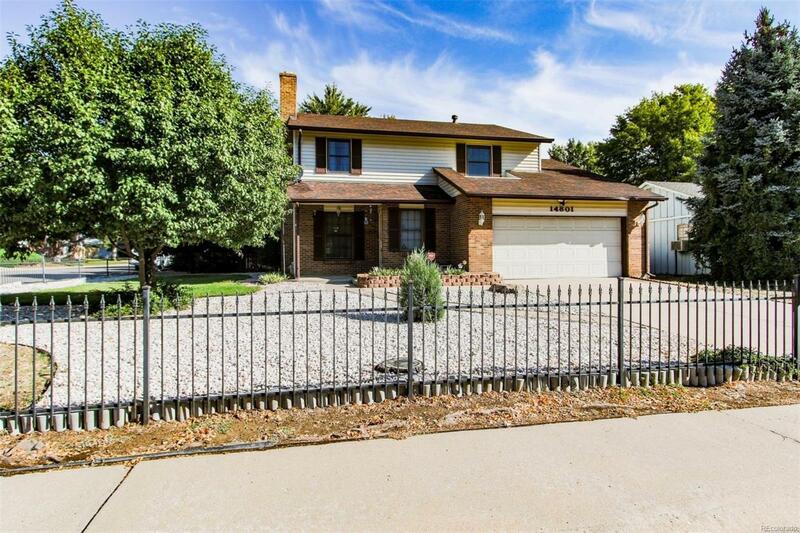 This home has plenty of space with six bedrooms, four bathrooms, two fireplaces, an open floor plan and extra large deck that will accommodate all your entertaining needs. Just a short distance to the light rail, schools, and shopping makes commuting anywhere a breeze. The two basement bedrooms are nicely sized but non-conforming.